Charlotte Bronte was the eldest of the three Bronte sisters, who lived with their father and brother at the parsonage in Haworth in Yorkshire. Between them, they produced some of English literature's greatest novels. 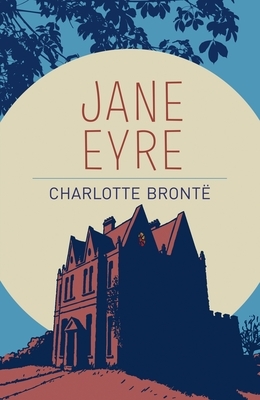 In addition to Jane Eyre, Bronte also wrote Shirley and Villette.